A thread facelift is a safe, convenient alternative to traditional facelift surgery. Designed to be less invasive, it can reduce sagging around the cheeks, jawline, and neck more quickly and with less risk than the conventional approach. Special threads are used during this facelift to discreetly hold repositioned skin and facial tissue in place after surgery. In a Contour ThreadLift™, clear threads are used to further minimize any traces of surgery. 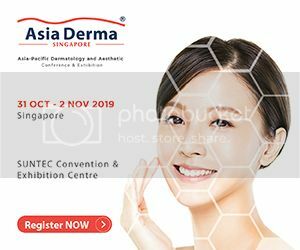 And while thread lifts generally produce noticeable results almost immediately and with less risk and inconvenience than more intensive procedures, thread lift costs are quite reasonable compared to traditional options. A thread facelift is a convenient, less invasive alternative to traditional facelifts, designed for people experiencing early signs of aging, such as minor facial sagging. This innovative facelift procedure can be performed in just one or two hours, often without anesthesia. During a thread facelift, the cosmetic surgeon inserts thin threads into the face through tiny incisions made in the targeted area. These threads attach to the skin tissue and are then pulled back to lift and smooth the face. Almost immediately, treated areas will be raised slightly, eliminating sagging and giving patients a rejuvenated appearance. Because patients usually remain fully conscious during the procedure, they can approve the look of their thread lift while the surgeon works. Once the threads are knotted, they become hidden within the skin itself, and any scarring that results will be virtually invisible. A Contour ThreadLift™ is a type of thread facelift that uses unique Contour Threads™. Made of clear polypropylene, the threads are nonabsorbable and are guided along previously designated contour lines, improving precision. Inserted through small incisions made above the hairline, the barb-covered threads tighten and lift sagging skin for a more youthful-looking appearance. The best candidates for a thread facelift are in their 30s to 60s and have relatively good skin tone. Most are beginning to experience sagging in their face or neck but do not have excessively loose skin or drooping facial areas that might require more rigorous facelift surgery. If signs of aging are relatively minimal, a thread lift may be a good way to make cosmetic enhancements while avoiding facelift scarring and other potential side effects, which sometimes occur after more intensive surgical procedures. 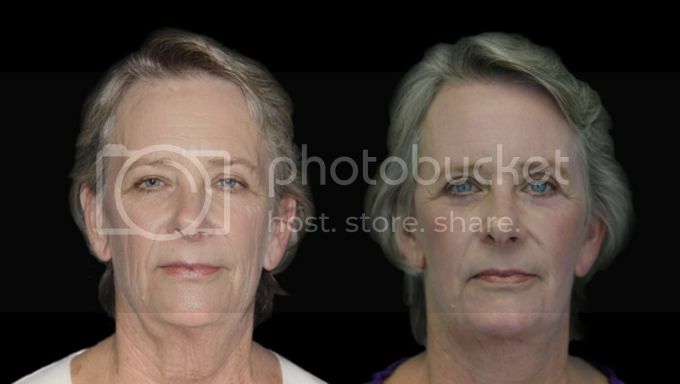 Visit the DocShop gallery to view face lift before and after photos. Because it involves little or no anesthesia and less time at the hospital, a thread lift costs much less than conventional facelift surgery. In fact, the typical thread lift costs roughly half the price of a traditional facelift, depending on how many threads are used during the procedure. A qualified cosmetic surgeon will be able to give patients more detailed information regarding prices in specific regions.